Now, one thing that really separates B-Bets from all the other online casinos is their unique auctions system. 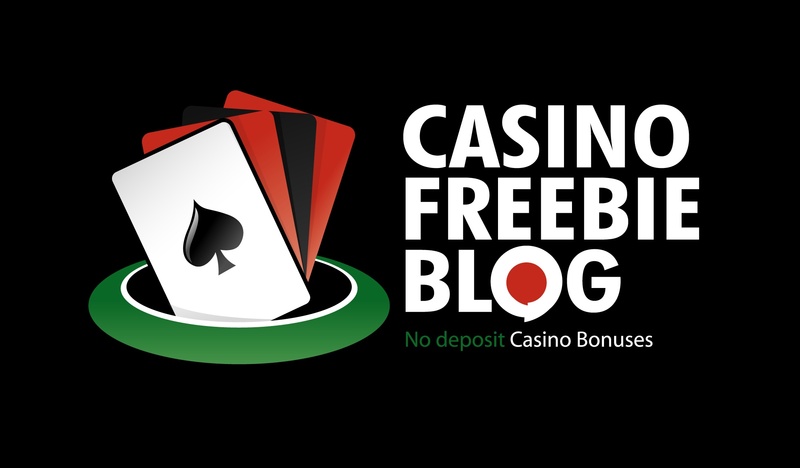 Every player is allowed to bid on various bonus offers such as bonus money and free spins. This original concept is quite appealing and it encourages players to participate. B-Bets online casino is licensed in Costa Rica, owned by Condor Gaming SRL. The casino is available in four languages- English, German, Swedish and Norwegian. The casino uses software produced by some of the top software development companies. B-Bets also features a mobile casino version, as well as live casino games. B-Bets bettors can choose from many payment options, and have available customer support via chat and email. B-Bets Casino is particularly well-known for its auctions system. The number of offered games is really immense and you can choose from one of the following categories: table games, 3D slots, scratch cards, video poker, as well as other games. In each category you can further select games from a particular software provider. For example, there are more than 15 roulette games, not including the live roulette. The number of available 3D slots is measured in hundreds, including classic fruits, thematic slots based on TV shows and movies, as well as innovative and exciting games designed especially for B-Bets Casino. There are dozens of video poker and scratch games, and games like keno and bingo are also featured. Upon registering at B-Bets Casino, you’ll receive 100 BidBets, which are B-Bets casino loyalty points. These can be claimed right away or later. Now, one thing that really separates B-Bets from all the other online casinos is their unique auctions system. 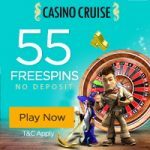 Every player is allowed to bid on various bonus offers such as bonus money and free spins. This original concept is quite appealing and it encourages players to participate.